ABI Document Support Services, Inc. Acquired by Examworks, Inc. - ABI Document Support Services, Inc. - ABI Document Support Services, Inc.
ABI Document Support Services, Inc. Acquired by Examworks, Inc.
ABI Document Support Services, Inc. (“ABI”), a national provider of record retrieval, document management and electronic summary services, announced that it has been acquired by ExamWorks Group, Inc. (NYSE: EXAM). ExamWorks is a leading provider of independent medical examinations, peer reviews, bill reviews, Medicare compliance services, case management services, record retrieval and document management and other related services (“IME services”). The acquisition establishes ExamWorks as a provider of document management services. ABI provides a full spectrum of services, including custom record retrieval and summary services, discovery management and subpoena preparation services, and large volume and specialized records duplication to property and casualty insurers and legal markets. ABI’s platform and capabilities streamline workflow by delivering complete, accurate and accessible case files. ABI’s virtual platform, including its innovative eSummary™ desktop and mobile applications, provide end-to-end automation and record review customization, streamlining the ordering, scanning, analyses, summarization and retrieval of medical and legal records. ABI will continue under the direction of President David Benge, who has served as in that role since 2000, and the executive management team. Clients will continue to be served by ABI account professionals and can continue to expect the high level of service on which they rely to conduct business. ExamWorks and ABI serve many of the same clients in the insurance industry and often the same point of contact. Conversations with ABI clients reaffirm that clients and companies alike will benefit. Both companies serve the property and casualty industry, workers’ compensation and legal markets; offer services to the same lines of business; deploy similar workflow processes dictated by the regulatory requirements of insurers and the unique state jurisdictions; and have strong management teams with deep experience in the insurance industry. In time, clients will be introduced to the accredited and independently audited IME-related services required to manage the increasingly complex arena of medical diagnostic interpretation and cost containment. ABI clients who require independent medical review services will be able to access ExamWorks’ competitively advantaged infrastructure, information technology platform and portals. 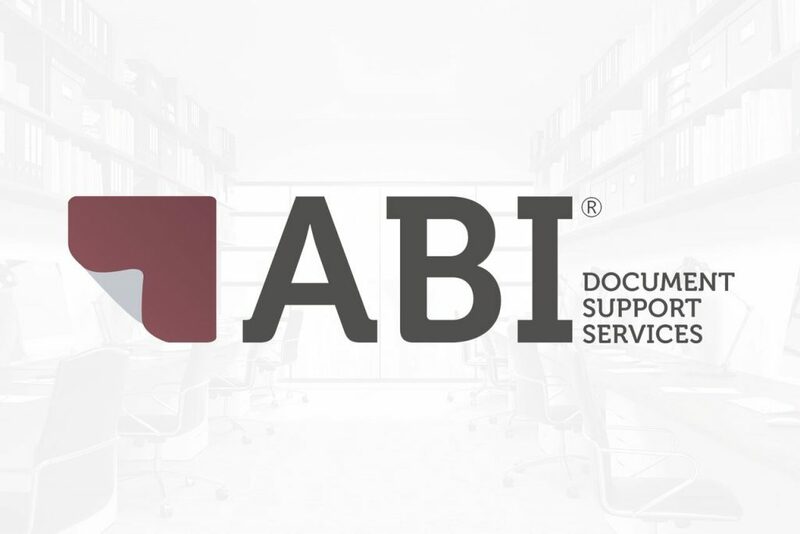 ABI Document Support Services is a national provider of record retrieval, document management and electronic summary services to the property and casualty insurance and legal markets. ABI provides a full spectrum of services, including custom record retrieval and summary services, discovery management and subpoena preparation services, and large volume and specialized records duplication. ABI’s virtual platform, including its innovative eSummary™ software, provides end-to-end automation and record review customization, streamlining the ordering, scanning, analysis, summarization and retrieval of medical and legal records. ABI was founded in 1981, is headquartered in Redlands, California. ExamWorks Group, Inc. is a leading provider of independent medical examinations, peer reviews, bill reviews, Medicare compliance services, case management services, document management and record retrieval and related services (“IME services”). We help our clients manage costs and enhance their risk management processes by verifying the validity, nature, cause and extent of claims, identifying fraud and providing fast, efficient and quality IME services. ExamWorks is focused on providing clients a national presence while maintaining the local service and capabilities they need and expect.